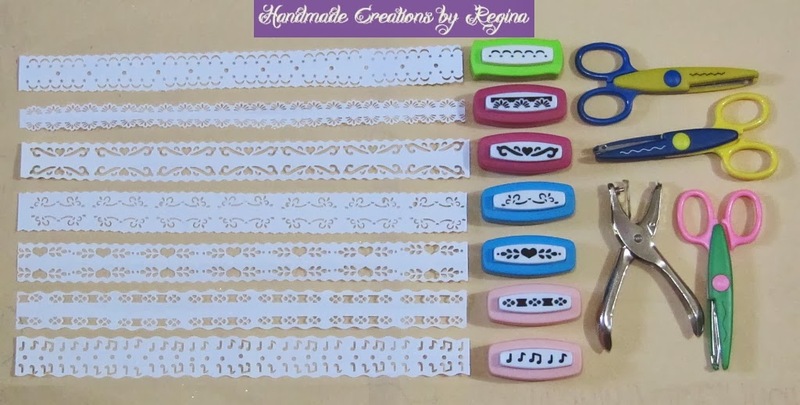 Formerly known as "Handmade Creations by Regina." 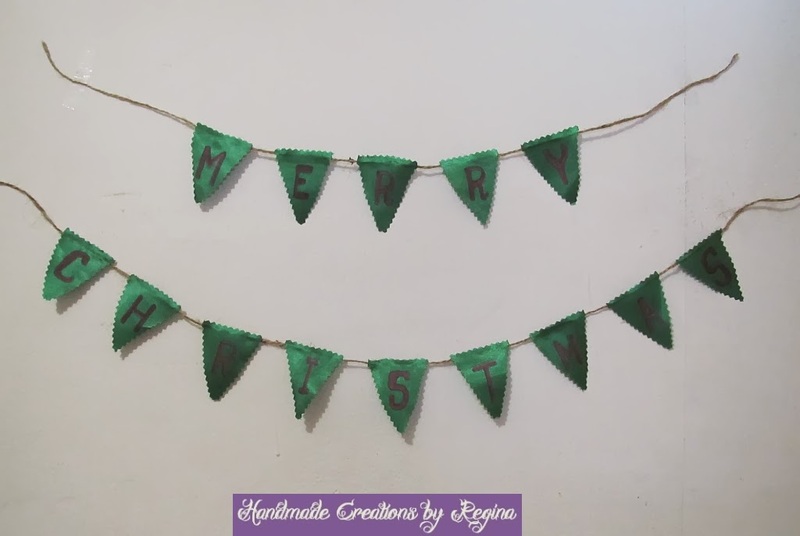 Specializing in green crafts , i.e. 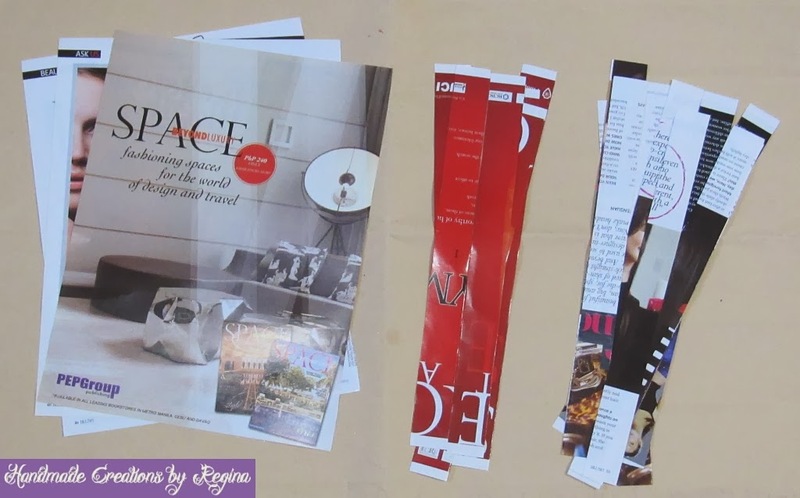 reduce, reuse, recycle, upcycle, and repurpose. 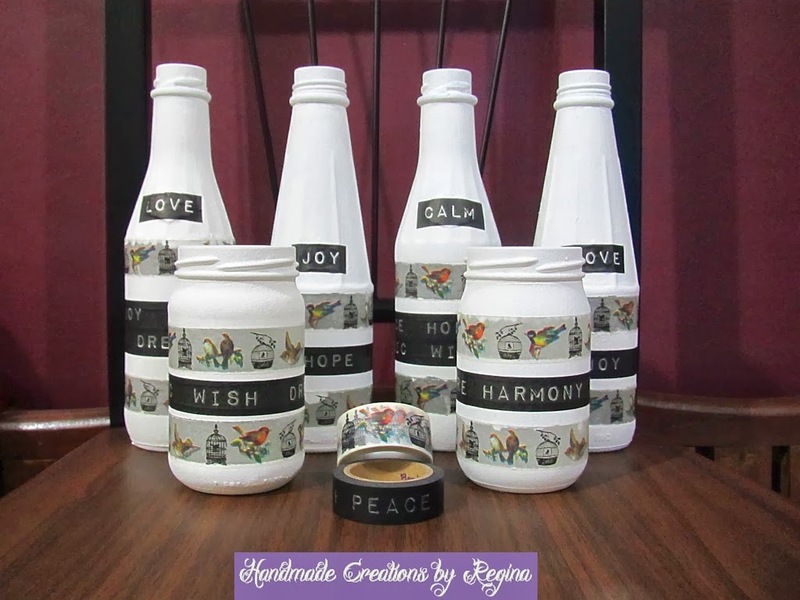 Helping to save Mother Nature one craft at a time and trying to create a better world for the future generation. 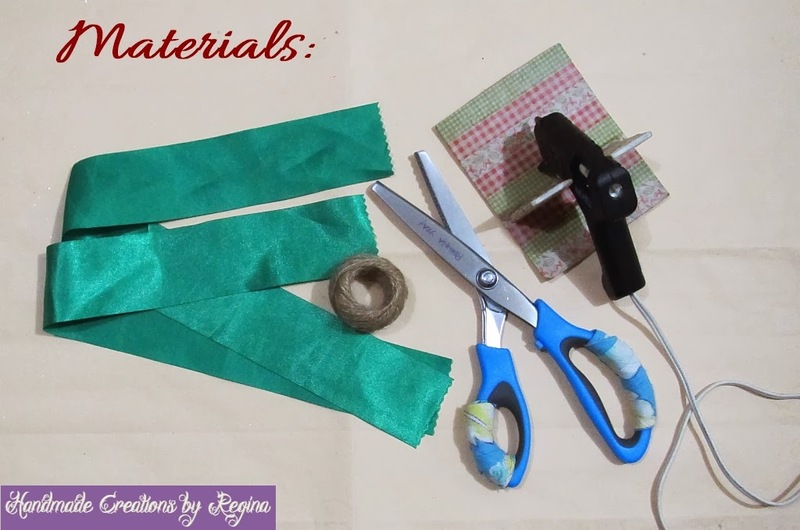 I used a 2-inch wide, about a yard long green ribbon that has been lying around the kids’ room and nobody seemed to want to do anything with it. 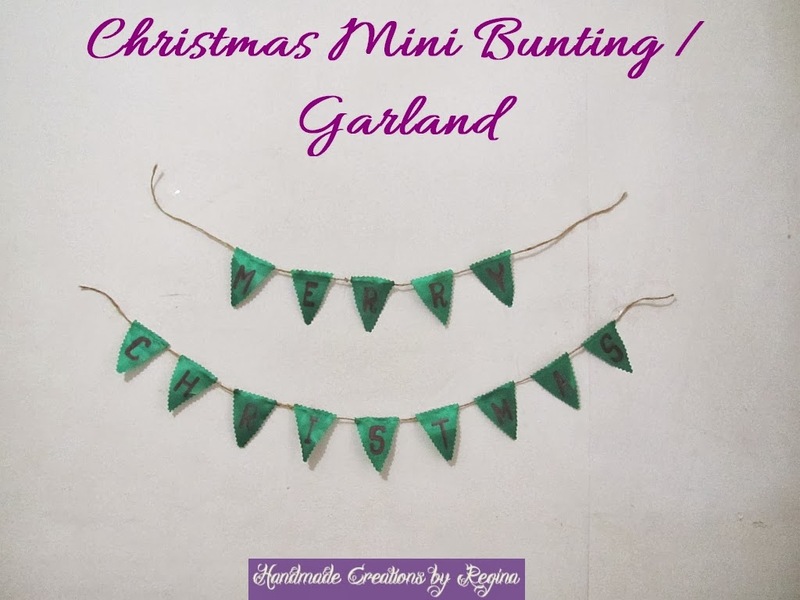 This is a no-sew project, just use your glue gun but be careful in attaching the mini buntings to the string. I also used a colored permanent marker to write the words M-E-R-R-Y C-H-R-I-S-T-M-A-S. I am planning to attach this on our front door. 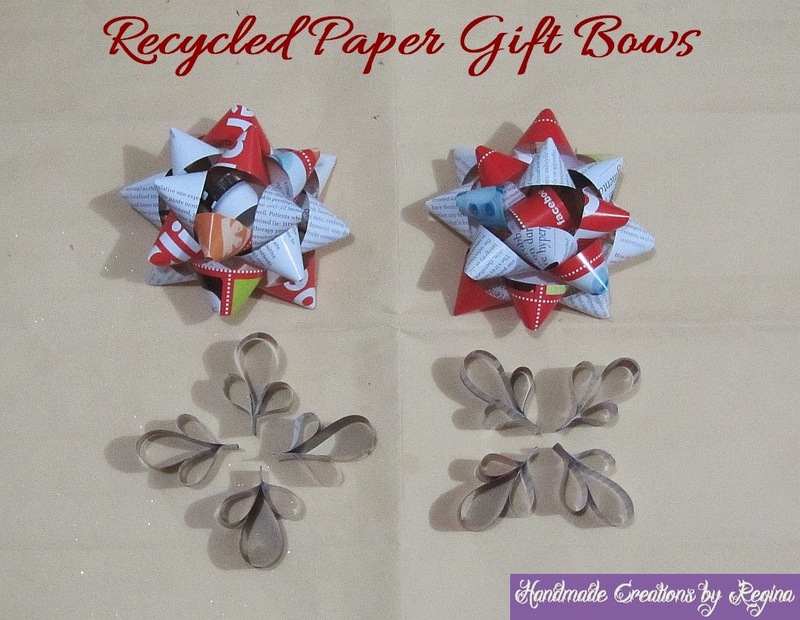 This is an upcycle/recycle project perfect for the holidays. 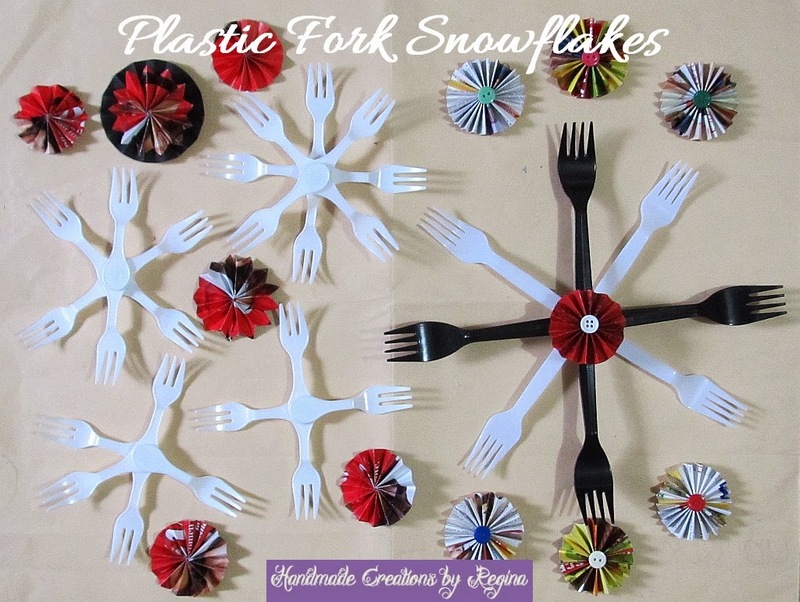 Things you need are a bunch of plastic forks and a glue gun. 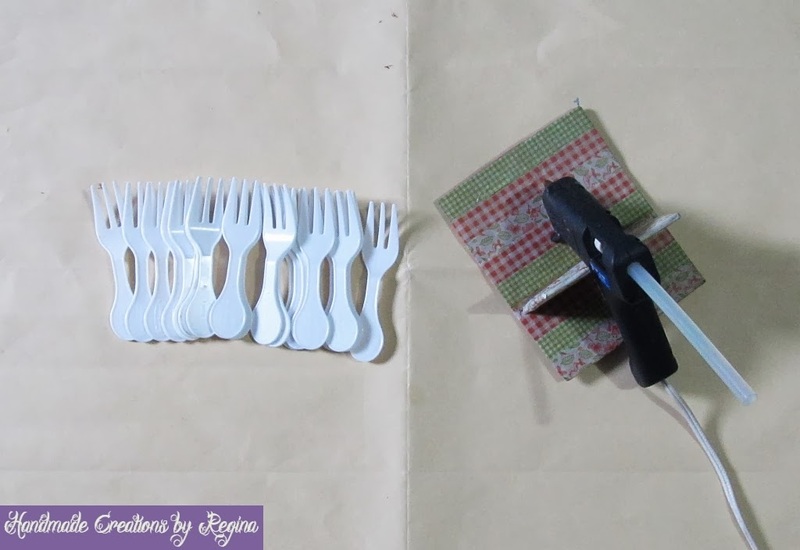 I have been thinking for a very long time of what to do with these plastic forks that we have collected from buying those instant cup noodles and some food delivery and take-out services. 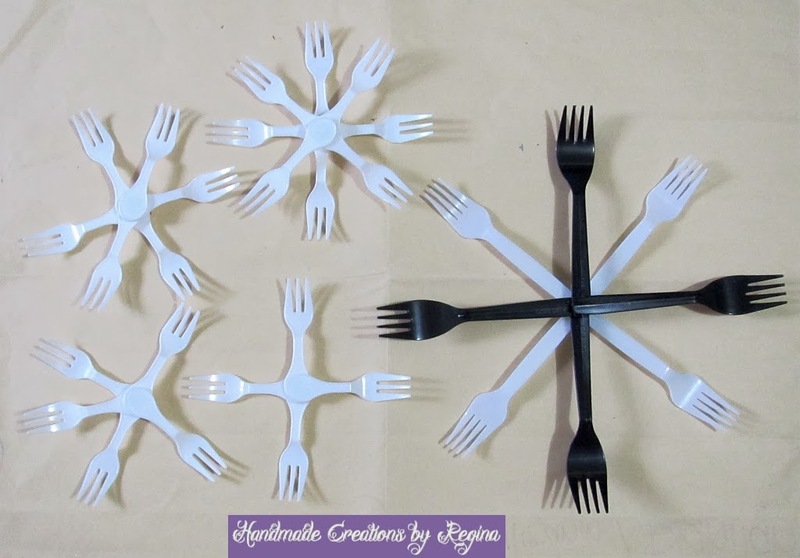 Then I saw some inspiration from different DIY snowflakes out there. 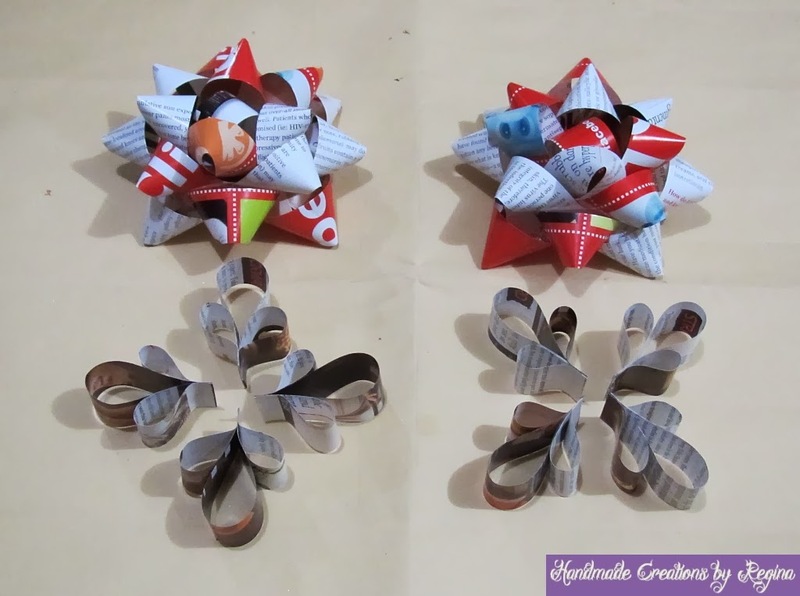 I will be attaching some strings and I will add these to our DIY Christmas ornaments for this year. 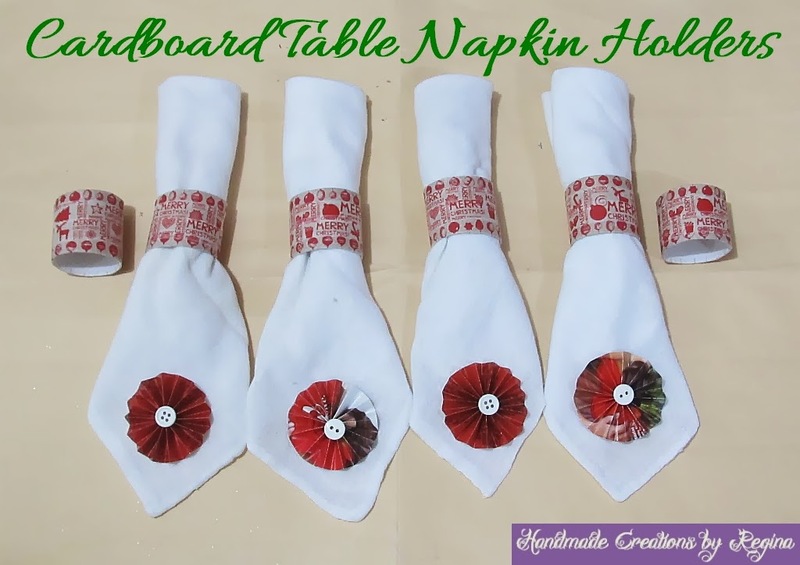 This is a crafting project that you can also use as part of a table setting / decor during weddings. 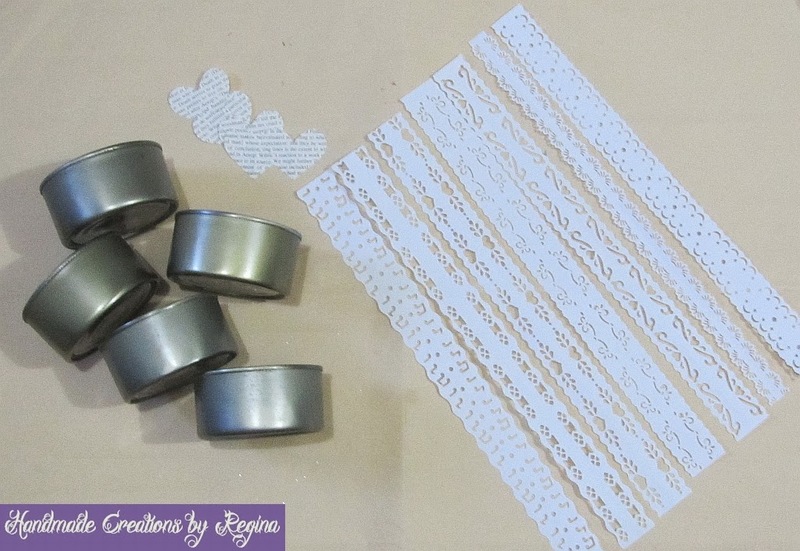 I have added small red hearts using my heart-shaped paper puncher for that simple pop of color. 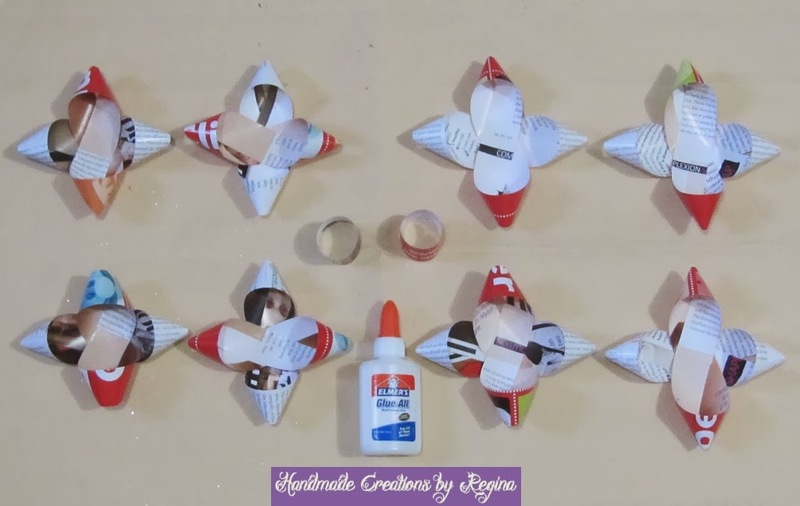 This is another super easy craft using kitchen paper towel cardboard tubes and Christmas-themed washi tapes like the ones I have used from this project. 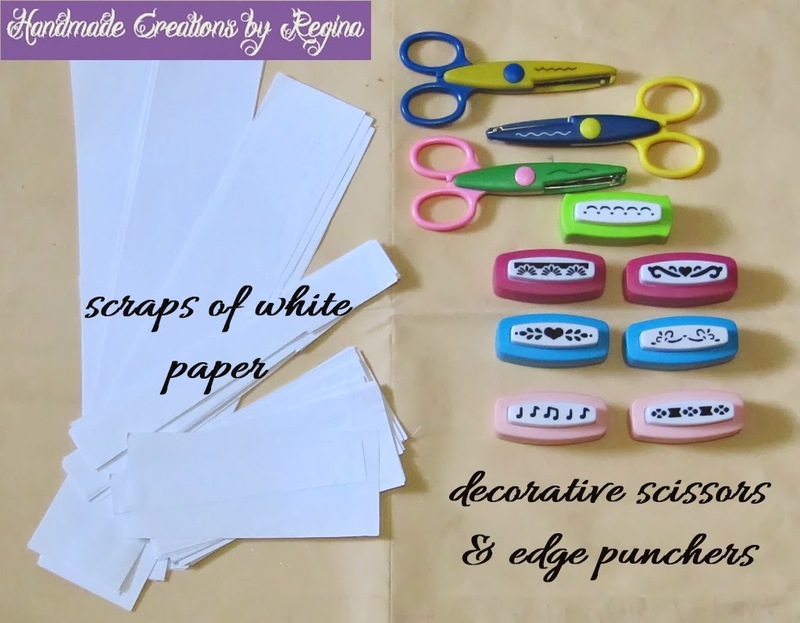 Create your design using washi tapes. 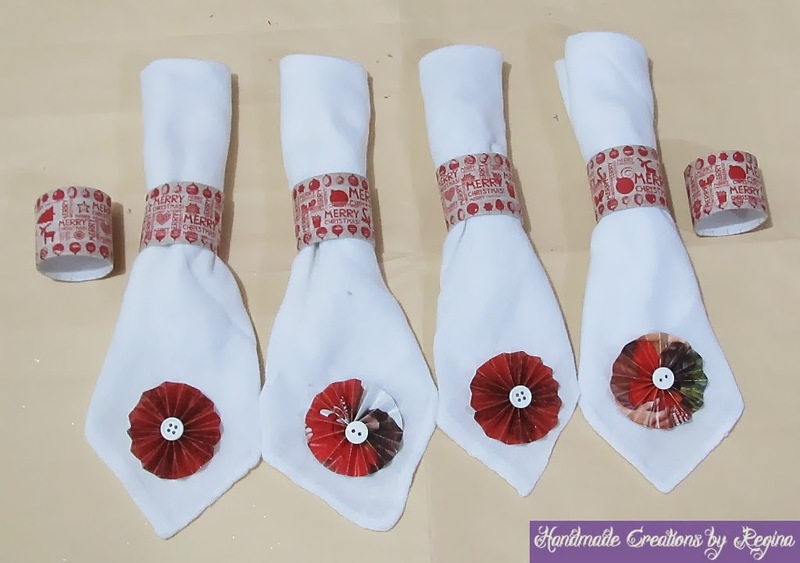 Paper rosettes / medallions are from this project. 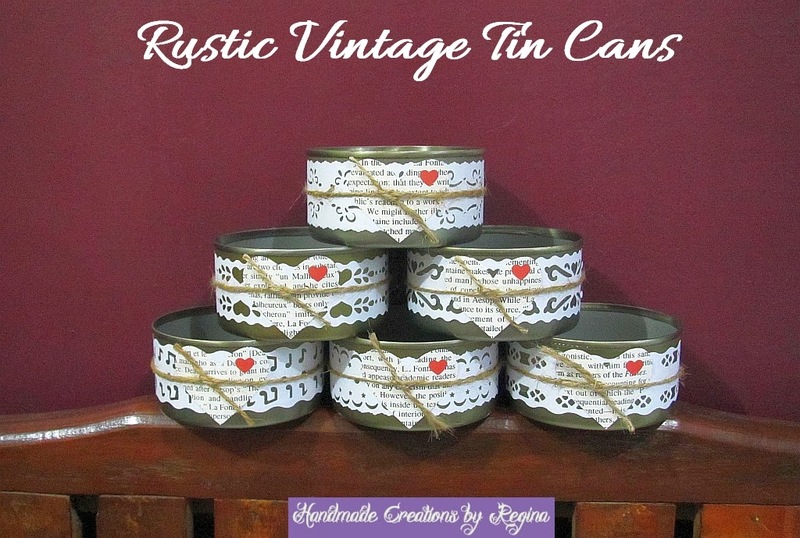 I will see you here again soon for another crafting project! My #29th is inspired by this post. 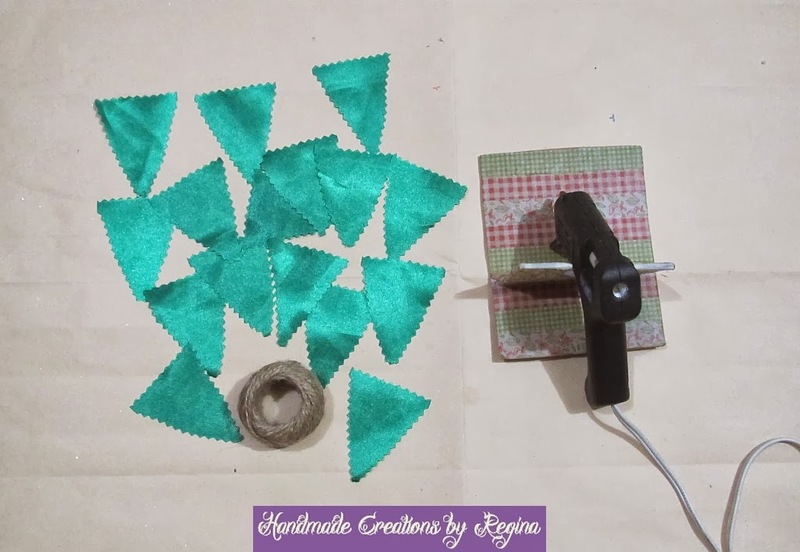 I have made some paper “leaves”, too. 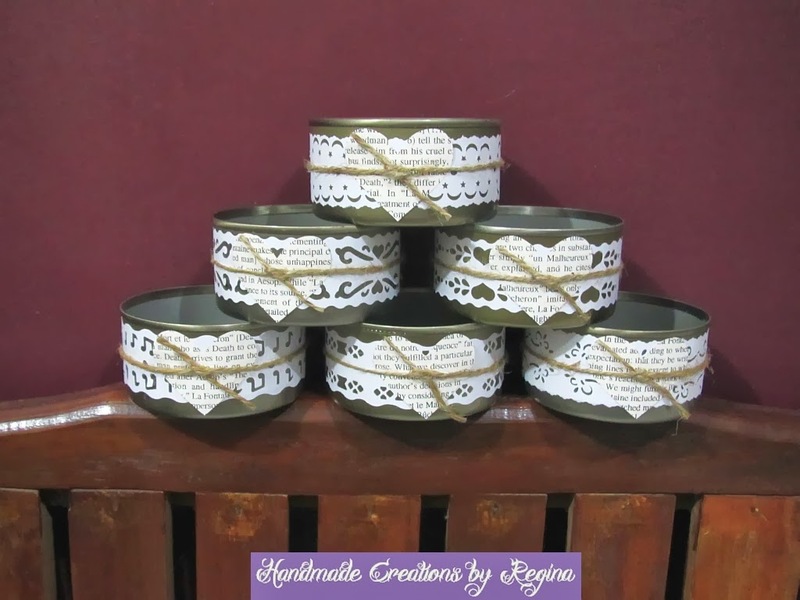 Remember the Paper Doilies? It has the same process except this one is much easier. 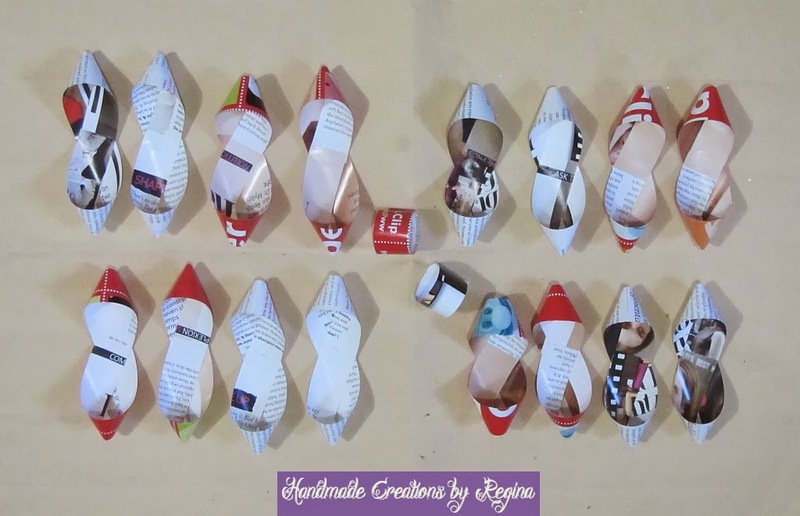 My palms are hurting a bit after this project but it’s all worth it! 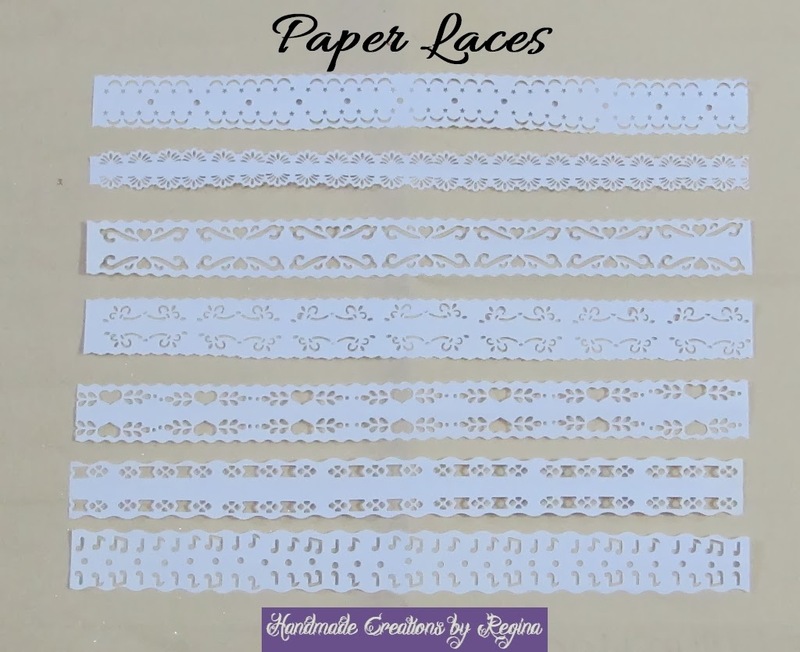 I will be using these paper laces in another project to be posted here soon. 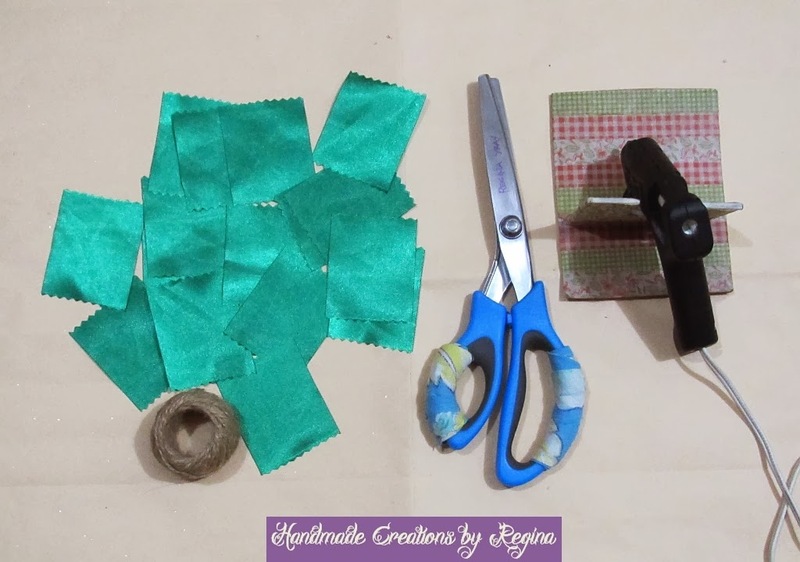 I hope you will come back for more crafting projects! 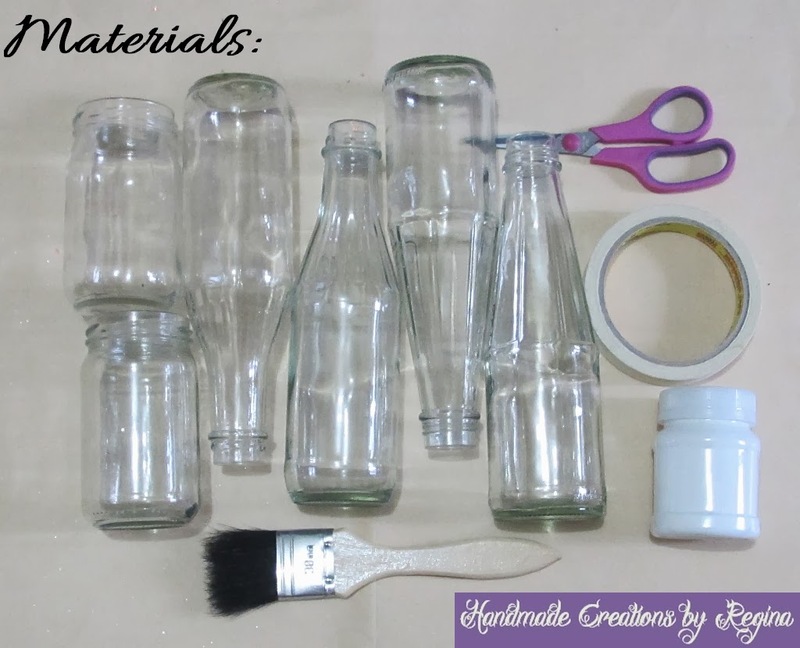 Clean bottles and jars, pair of scissors, masking tape, acrylic paint (should be spray paint), and paint brush. 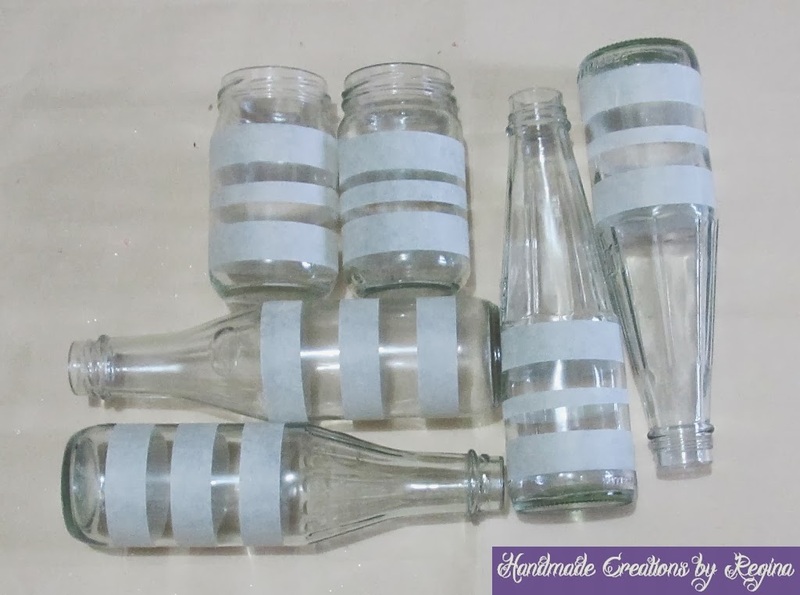 Anyway, when I saw the unsuccessful result of my planned project I thought of painting over the gaps and make the whole bottle white. 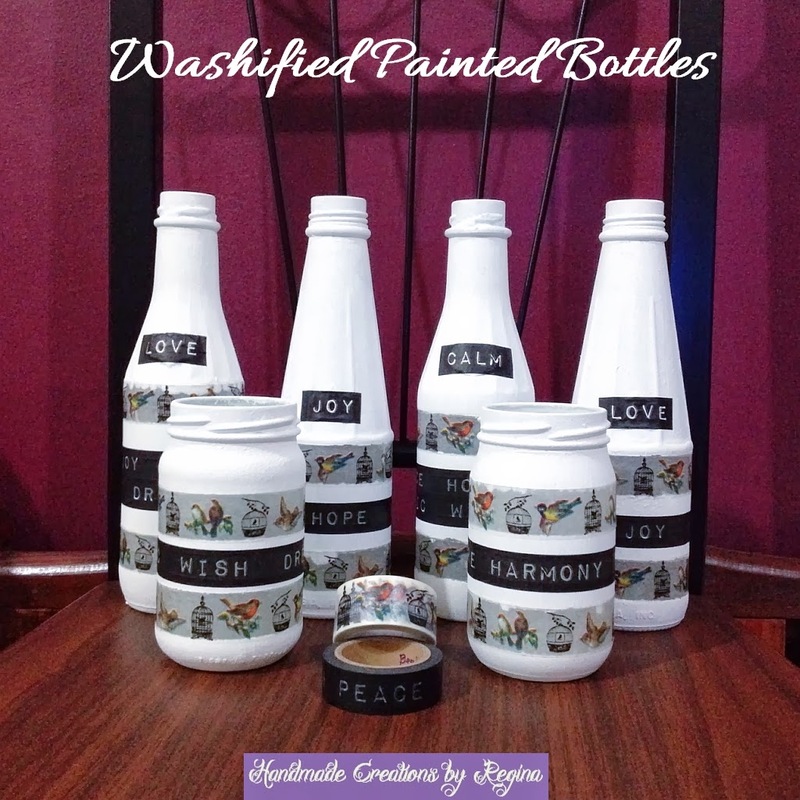 But then I saw my bunch of washi tapes and thought of a different design and concept for my painted bottles. P.S. 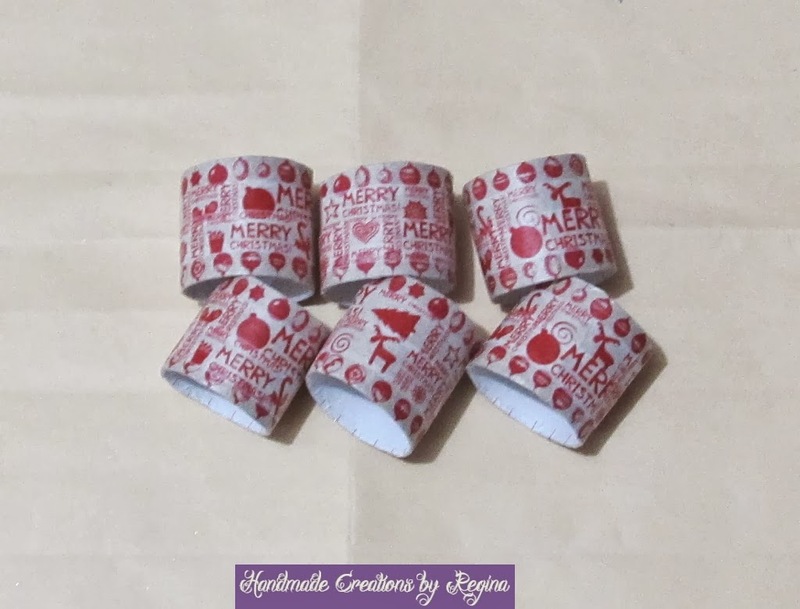 The washi tapes I have used here are from my Bee Happy Crafts bunch.